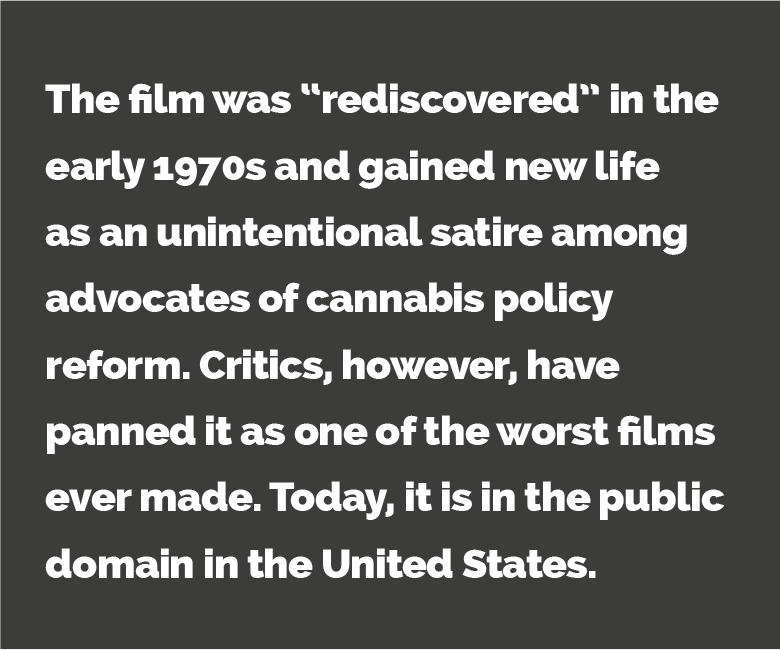 Among the 25 inaccuracies were allegations that marijuana is a gateway drug, causes long-term brain damage, causes an irreversible cognitive decline in adults, and lung cancer, and psychosis. All wrong. Such falsehoods are a violation of the Information Quality Act (IQA, aka Data Quality Act) which requires that administrative agencies do not provide false information to the public. If it is found that they do, they must respond to requests information correction within 60 days. 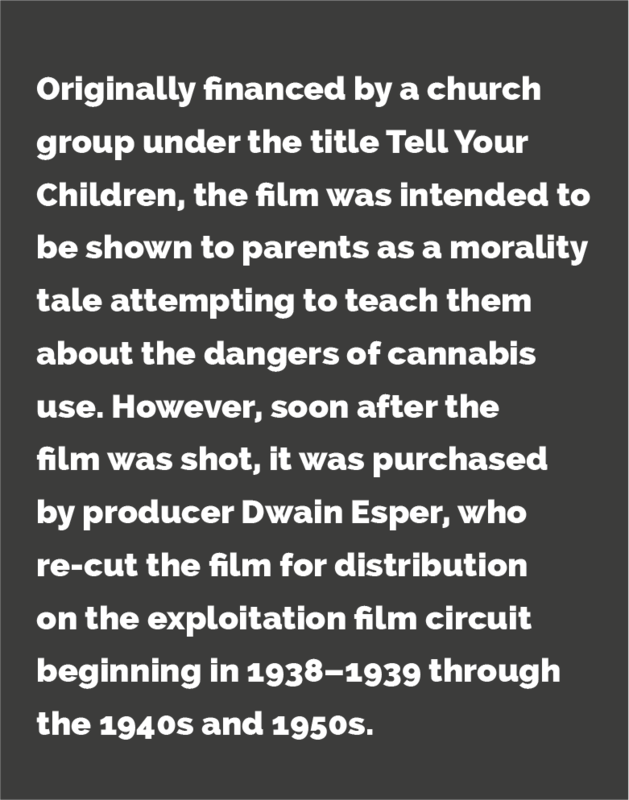 It won’t be the last time a government agency spreads misinformation about the so-called “danger” of marijuana—this practice has a long and storied history in the U.S., starting nearly 100 years ago at the inception of the cannabis prohibition. 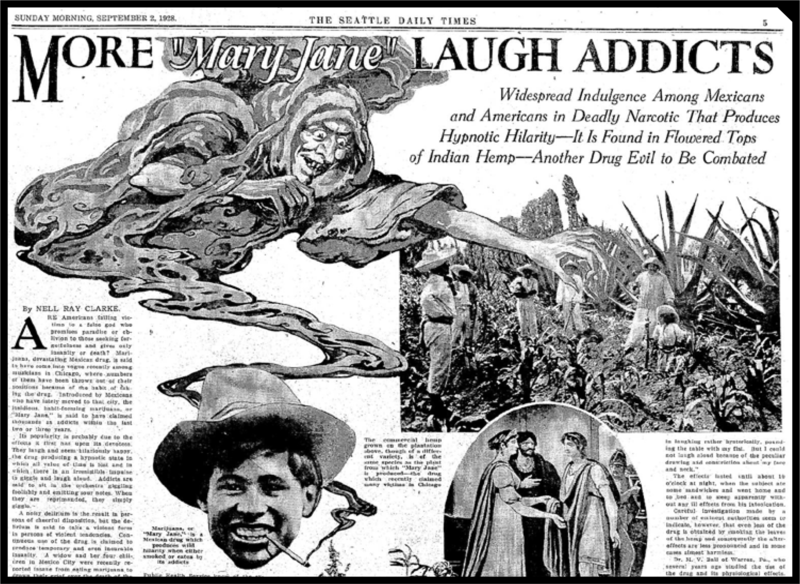 Although many American households had cannabis in a tincture form in their medicine cabinet, marijuana was gaining a reputation as something that Mexican immigrants, black jazz musicians, and outsiders smoked. 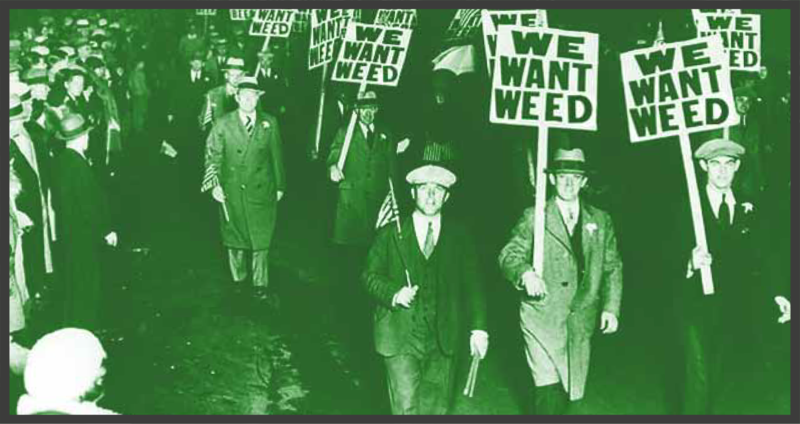 Thus began the decline of cannabis in the eyes of “proper” society. Richard Nixon becomes president and begins a campaign to shift the focus of anti-cannabis propaganda to target minorities and antiwar activists. By associating marijuana with this group, and heavily criminalizing its use, Nixon and his party made this harmless peace plant seem utterly un-American. 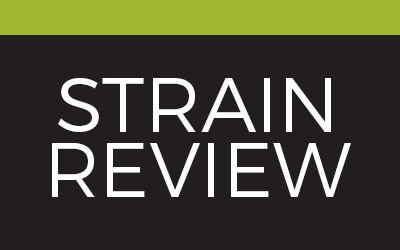 Although an estimated 17 million Americans were smoking marijuana the stigmas persisted, as did the persecution of those—mostly minorities—caught growing, selling, or using cannabis. 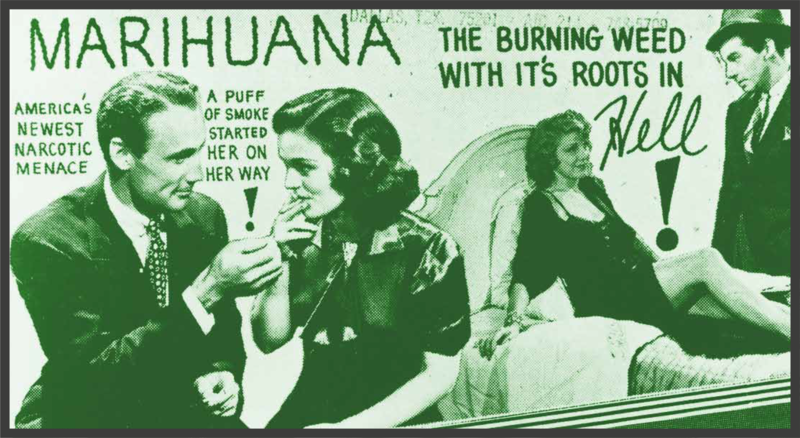 The popular stereotype of marijuana users being aging hippies in northern California or Hawaii with no job, no prospects, and no sense of national pride was starting to look like they would never get scrubbed. The DEA creates a 45-page report titled “The Dangers and Consequences of Marijuana Abuse,” and impregnates it with at least 25 points of false information in an attempt to back the drug’s classification as a “dangerous” and “addictive” Schedule 1 controlled substance. 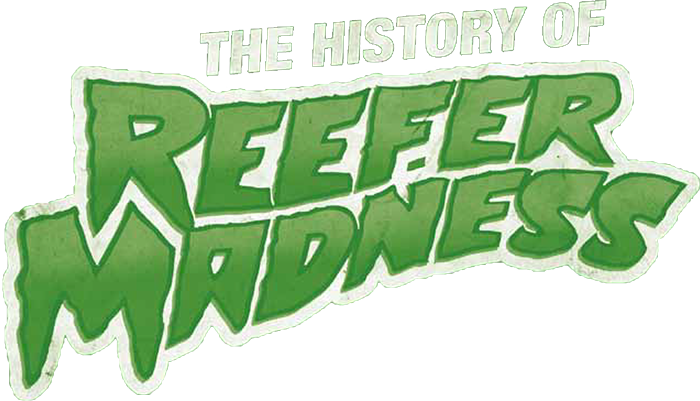 Such Reefer Madness not only demonizes marijuana but it makes it much harder for legitimate patients to gain proper access to gentle and safe therapeutic cannabis.